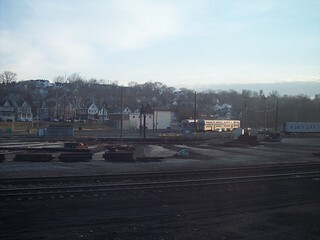 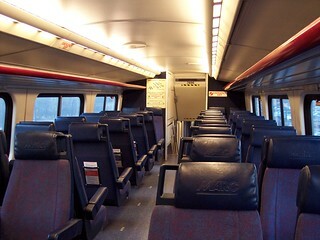 The interior of the train from Brunswick to Washington, and the rail yard in Brunswick. 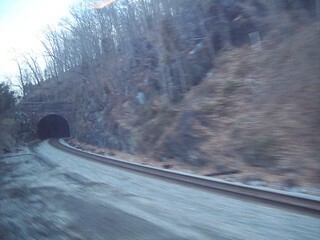 Two of the tunnels we passed. 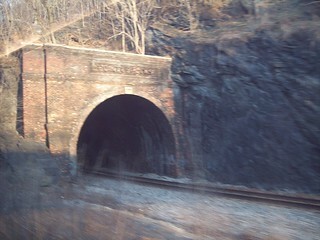 The second one says "Point of Rocks" above the tunnel.